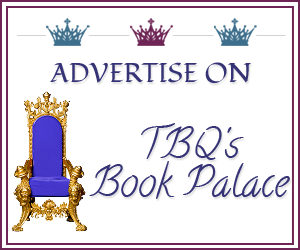 It's Contemporary Week here at TBQ's Book Palace as part of my 4 year blogoversary celebration! I'll admit--for the longest time, I wasn't a huge fan of contemporary romances. I didn't really see the appeal--why would I want to read about love stories set in much the same time and place as I already live? Historicals allow me to visit another time, fantasy allows me to visit another place. But contemporary...? When I first started reading romance novels (of any kind), Nora Roberts was one of the first authors I was introduced to, and she remains one of my favorite. There are very few of her books that I HAVEN'T read, and even fewer that I didn't love. I don't care what others may say or think about her, I think she's a great author, and whether we are talking about her straight contemporary romances or the few she wrote that had magic elements in it, you can't go wrong with one of her books! One of the few contemporary romances I remember reading, years ago, and loving is a book by Luanne Rice. My copy of Summer Light is almost falling apart from all the times I've read it over the years. I simply love it; there is something about it that keeps drawing me back, again and again, even years after it was released. I think this was one of the first books where I cried like a babe towards the end of it. And I'm not one to cry during books, really, so that's saying a lot! If you haven't read this book, I highly suggest you do--it's more than just a romance story, it's a book with an actual story to it, one that is beautifully done, and the characters are great! To celebrate Contemporary Week during my blogoversary, I'm going to give ONE lucky reader a special prize pack! 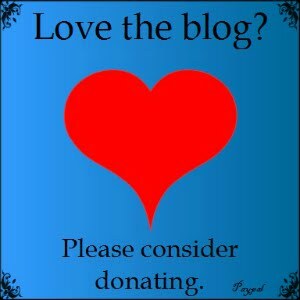 Mandatory: You must leave a comment on this post--Do you love contemporary romances? If so, why? If not--what is it about them that you don't like? Giveaway open June 18th through June 24th! 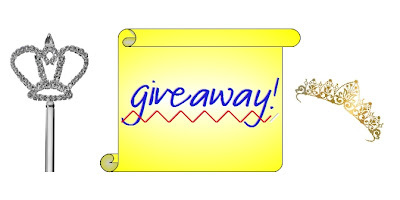 I will pick and announce the winner Monday morning (June 25th). Good Luck! I haven't read to many contemporary romance novels. I tend to love historical ones the best. I'm always interesting in finding new books to read. :) I doubt I'll ever love contemporary more than historical, either, but I do enjoy being able to pick up different books as the mood strikes. I know, I know. And for those of us that look to the cover first, it's hard to pick them up! But there are some out there that, bad covers aside, are actually quite good. I love all Romances but I like contemporary b/c sometimes you just want something non paranormal and in modern times! I Absolutely Love Contemporary. Romance books It s the love of something that will warm my heart when I need it to. I do have a fondness of paranormal romance but contemporary romance books was the first ive ever read. I do read some contemporary books. I like them because I can visualize the world easily, understand exactly what the author is describing. But I read a variety of books from all sub-genres of romances. I used to read a lot of contemporary romance, but tended to move on to the mystery, then fantasy, and then paranormal. I still am open to genres across the board. I do recall reading some of Luanne Rice's work a while back and definitely enjoyed her writing style. 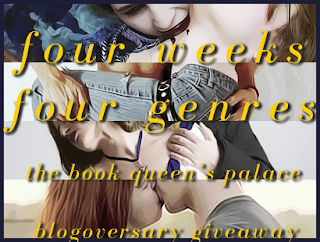 I just like a well written read and then the genre generally does not matter to me :) Thank you so much for sharing with us today and for the lovely giveaway opportunity.